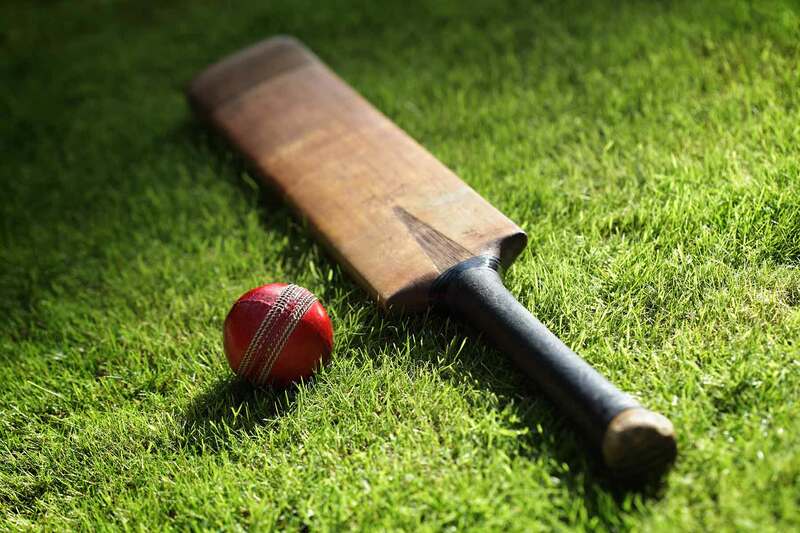 The South African national cricket team, nicknamed the Proteas (after South Africa's national flower, the king protea), represents South Africa in international cricket. It is administered by Cricket South Africa. South Africa is a full member of the International Cricket Council (ICC) with Test and One Day International (ODI) status. 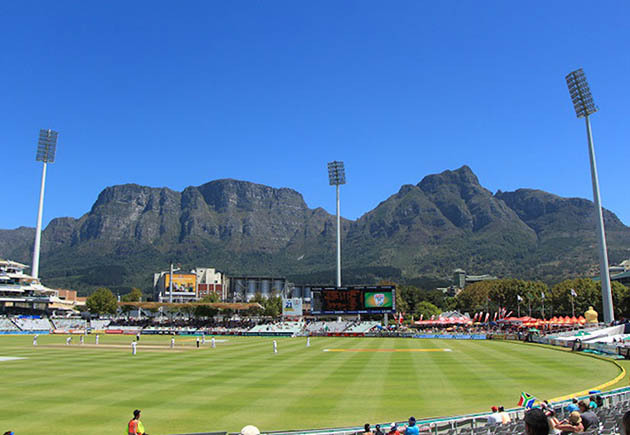 As of 26 January 2016, South Africa has played 400 Test matches, winning 145 and losing 134. The team has played 547 ODIs, winning 337, losing 189 and tying six, with 15 no-results. Finally, it has played 82 Twenty20 Internationals (T20Is), winning 49 and losing 32, with one no-result.